Very Unique Size & Color Combination ! Call your Sales Associate for Details Today! 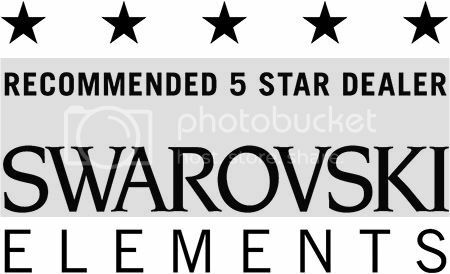 Being the # 1 US Distributor and Recommended 5 Star Dealer of Crystallized(TM) – Swarovski Elements, it is amazing for us at Merchants Overseas to see how timeless Swarovski Elements have become. Almost 60 years after our beginning, Crystallizing garments in Swarovski is more popular than ever before! 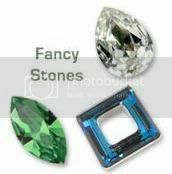 Even more so in a down economy, it has become super popular for designers to use Swarovski Crystals to add glitz and glamour to their work without having it cost an outrageous amount to produce or purchase. Did You Know? That this is the last year that New York Fashion Week will take place in Bryant Park? In 2011 the shows will be held at the Lincoln Center for the Performing Arts, at Columbus Avenue between 62nd and 66th Streets in Manhattan. The Lincoln Center is the country’s largest performing arts center and is home to some of New York’s premier arts institutions, including the Metropolitan Opera, the New York City Ballet, the New York Philharmonic and Lincoln Center Theater. The first CREATE YOUR STYLE National Educational Conference will take place at the Crown Plaza in Warwick, Rhode Island on March 22nd & 23rd, 2010. CREATE YOUR STYLE with CRYSTALLIZED™ – Swarovski Elements has developed a new and exciting educational program for our CREATE YOUR STYLE customers and potential partners. This local “train-the-trainer” program – exclusively available for North American customers – will provide a host of benefits that you can share with your customers in the Do It Yourself market to enhance their experience with your company and inturn, helping increase your sales. Product summary guide and application manual including written information regarding application procedures, techniques, sources, etc. 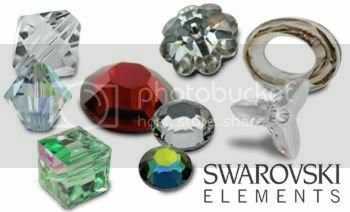 We invite you to participate in our CREATE YOUR STYLE National Educational Conference offered by our Swarovski North American team and to take advantage of this exceptional service brought to you by CRYSTALLIZED™ – Swarovski Elements. 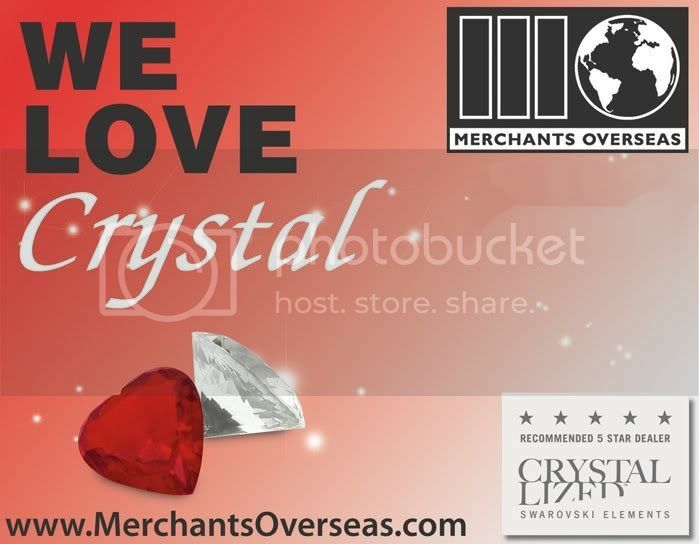 If you are located in North America and would like to participate in the CREATE YOUR STYLE National Educational Conference, please send an e-mail to info@merchantsoverseas.com or contact your sales rep today!